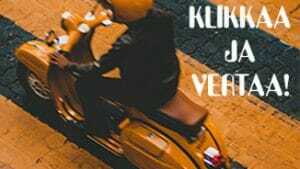 Vespa Club of Finland was founded in 1950’s by request of Piaggio C.s.p.a and it’s the oldest and largest Vespa Club in Finland. The purpose of this club is to get together drivers of vehicles made by Piaggio C.s.p.a, promote traffic culture and vehicle handling of its members, promote museum registering of vehicles made by Piaggio C.s.p.a. 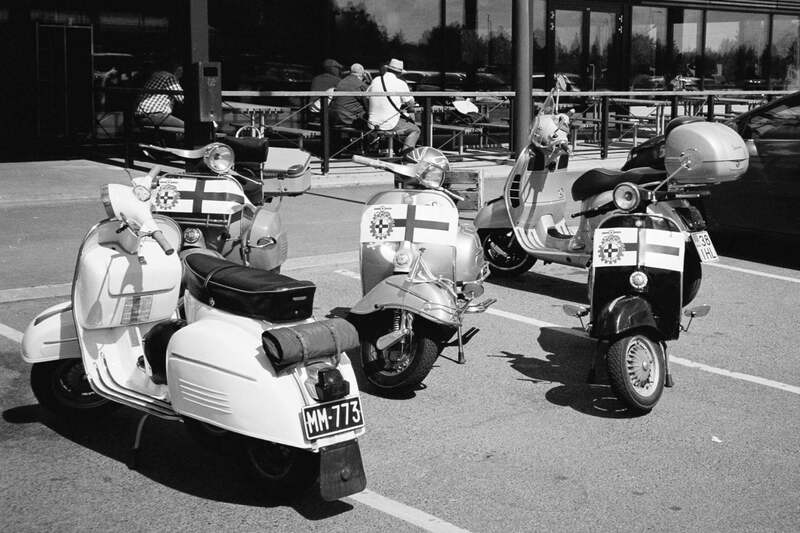 and handle relations of Vespa Clubs located in different countries across the world.